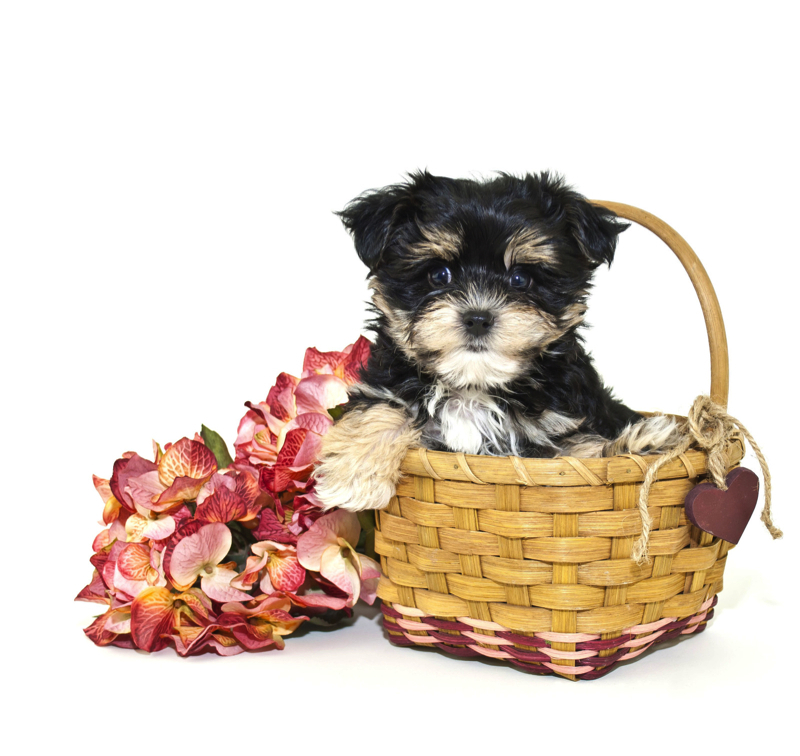 Waiting on my new name and my new home is Middleburg, FL. What a cutie pie. Lady Bug has been prayed over as she just knows God has the perfect family for her..
Lady Bug is the only female in this litter of two. She has such a gorgeous rich black color with a pinch of white around her mouth and on right left back paw. Also the cutest docked tail ever. 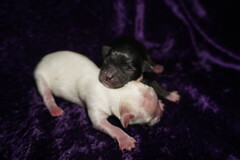 This litter is named Love theme since Yorkie mom is Katie Bug. Dad is a gorgeous black Poodle Just look at this face it says I Love You. « SOLD! 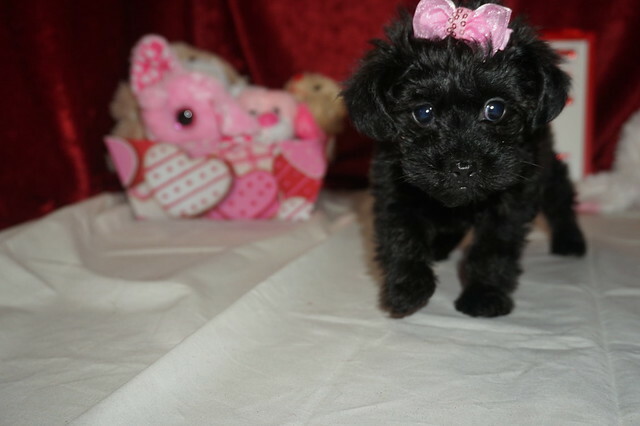 Itsy Adorable Female T-Cup CKC Yorkipoo Say I Am The Perfect Girl For You!